This is a growing collection of the custom garments Kelly has had the pleasure of creating for Sew Convenient customers. Custom garments take time to create. 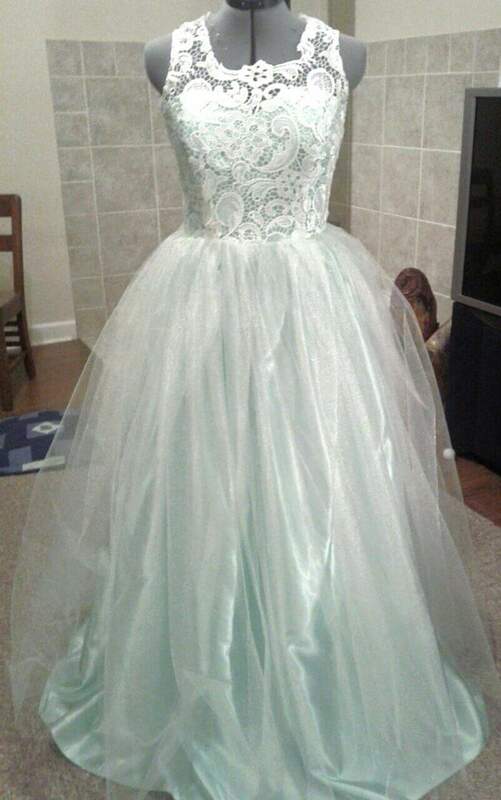 Please allow a minimum of 2-3 months for custom orders for simple gowns such as, prom, mothers dresses, and cocktail dresses. For custom bridal gowns please allow 6-9 months. If you are interested in a Kelly Grace Original please reach out to Kelly to see if she is available at this time for a custom garment. 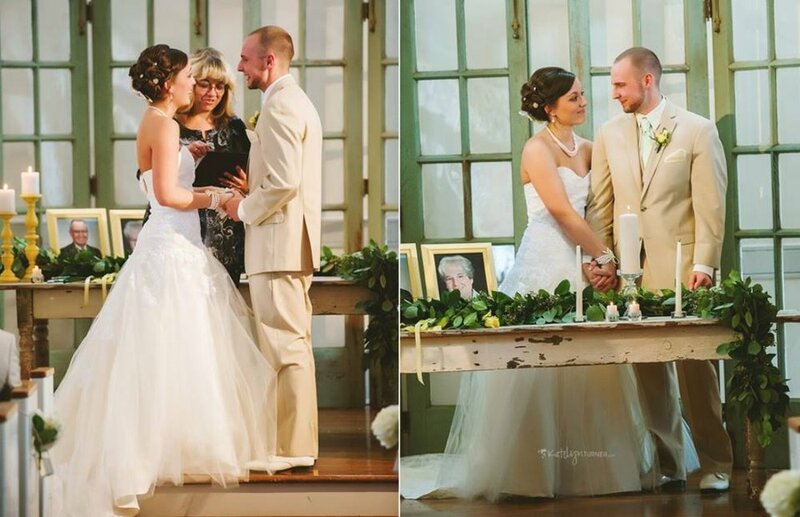 Custom dress consultations are $100 and is deducted from the price of your gown. 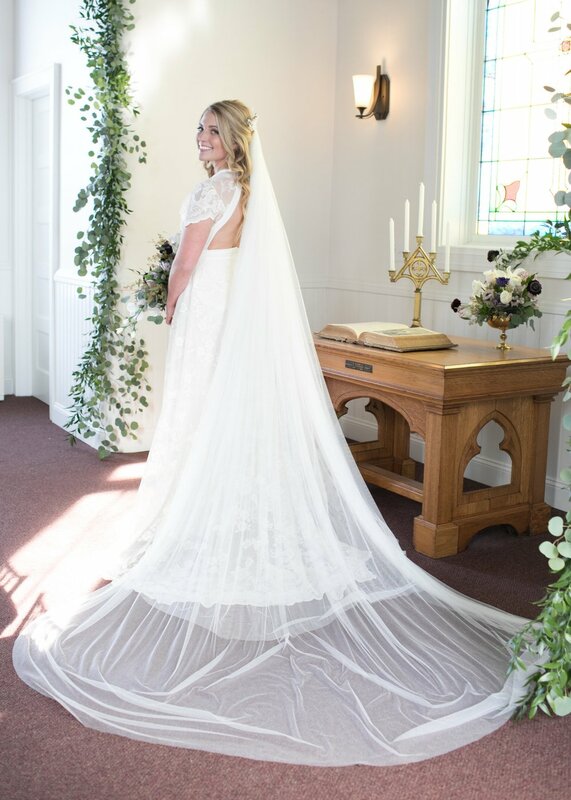 Custom Mother of the wedding, Prom, or Cocktail dresses start at $250, not including fabric and require a $100 down payment. Finished garments will range from $300-$800 depending on complexity. Custom Bridal gowns vary greatly in price due to the differences in fabrics, details, and finishes. 50% deposit is required for custom bridal. Alterations are part of the custom gown process. Custom means a perfect fit, there are multiple fittings throughout your custom gown creation to insure a flawless fit. 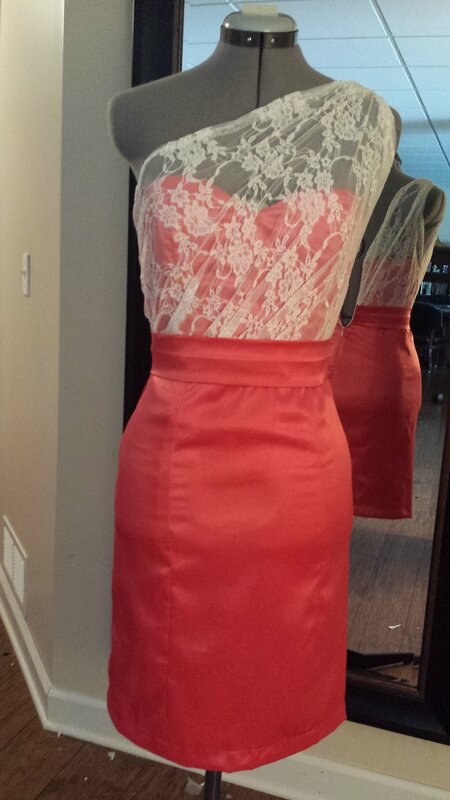 Note: Sew Convenient will not take orders during prom and wedding season, April - October. Down payments are required.